Battle for pool winners has been activated after the second round of Varsity League as Blak Blad and Mean Machine picked bonus wins at Catholic University. 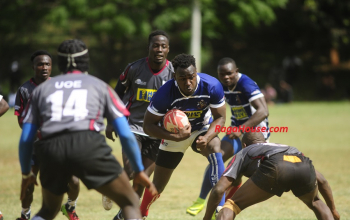 Blad were 29-0 winners over TUM Marines while Machine dismissed TUK 31-0 for both sides to pick five points and move to nine ahead of the last round to be held next weekend at Kenyatta University. 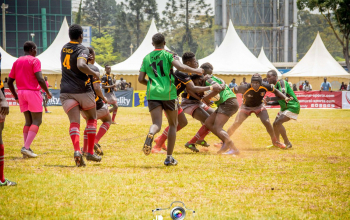 Hosts Catholic Monks started the day with a 23-6 win over UoE while Egerton Wasps picked their second win after beating JKUAT 8-5. After two rounds, Blak Blad lead in pool A with nine points followed by Egerton who have eight while both TUM and JKUAT are at two points at 3rd and 4th. Blad are set to meet Egerton on the last pool match with the winner set to top pool A and head to semis as number 1. Catholic Monks and Mean Machine are both at nine points in pool B where also the clash between the two sides at KU will determine who wins the pool. 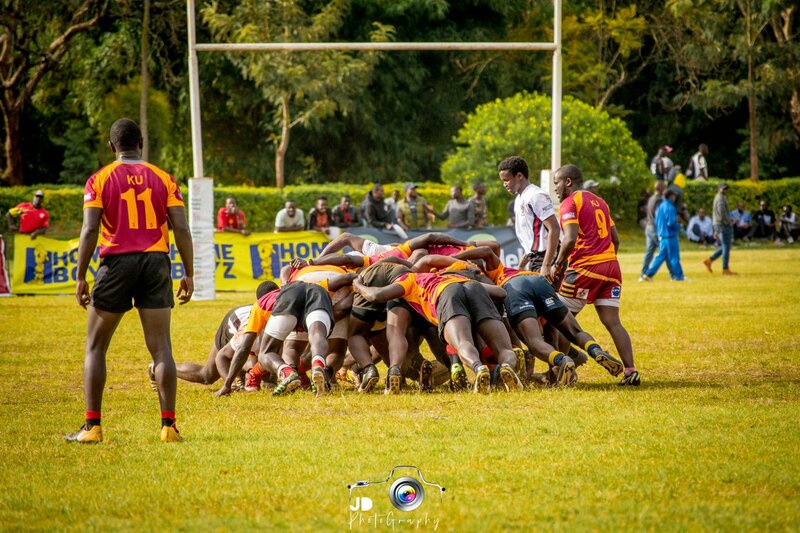 Next weekend, at KU, JKUAT will play TUM Marines, UoE take on TUK, Mean Machine play Catholic Monks and Blak Blad take on Egerton Wasps.